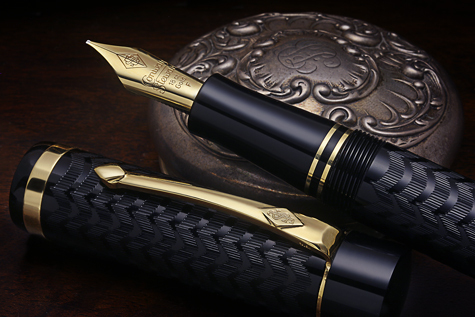 Montblanc Grey Striated Fountain pen. 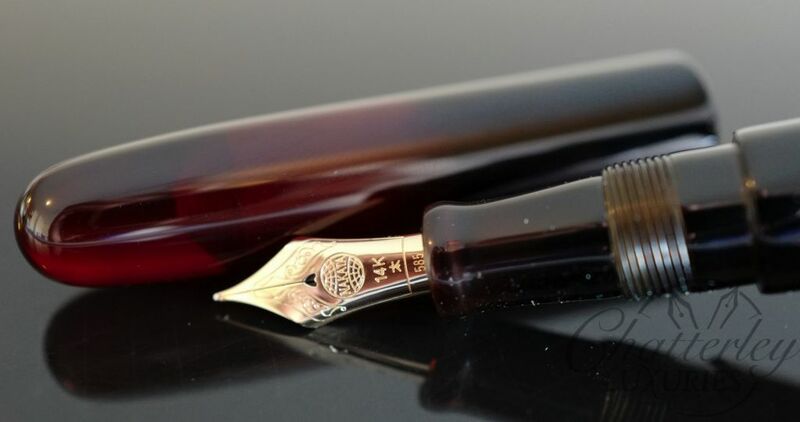 One of the most sought after Montblanc colors. 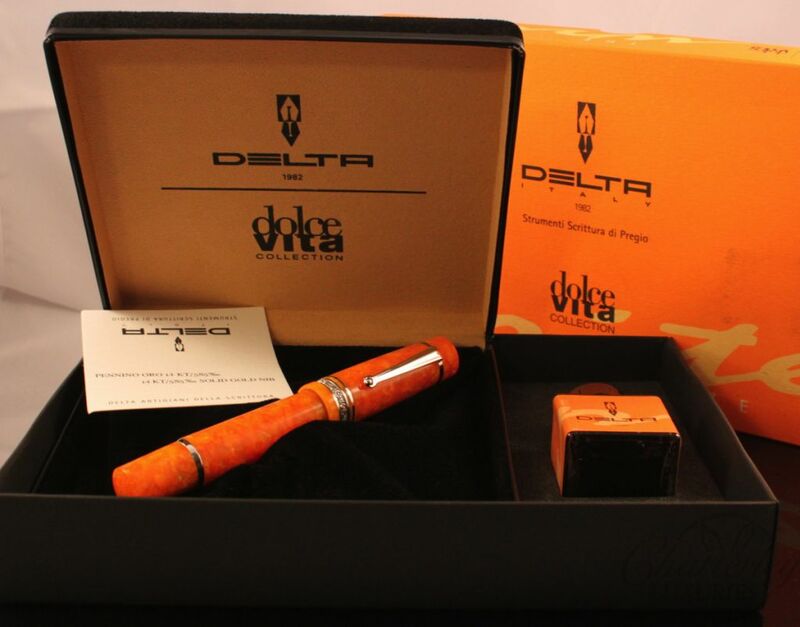 This pen is fully restored by well known restorer and in excellent condition. 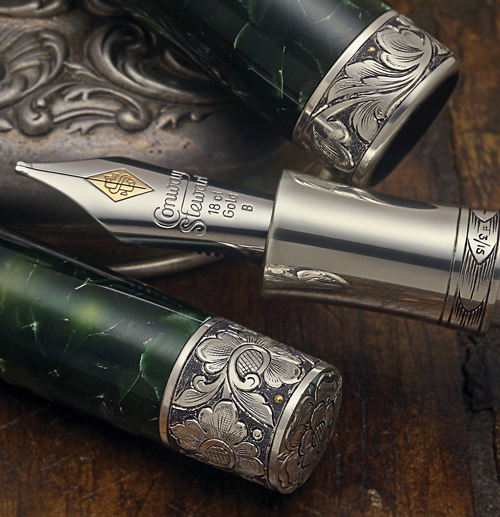 It has a Fine nib and everything on the pen is correct.